The Sumo Pouf from Normann Copenhagen is a multifunctional furniture piece. It serves different purposes in contemporary spaces. You can use it as a feature piece in your bedroom, an extension to your living room sofa, or even as a stool in your entrance hall. 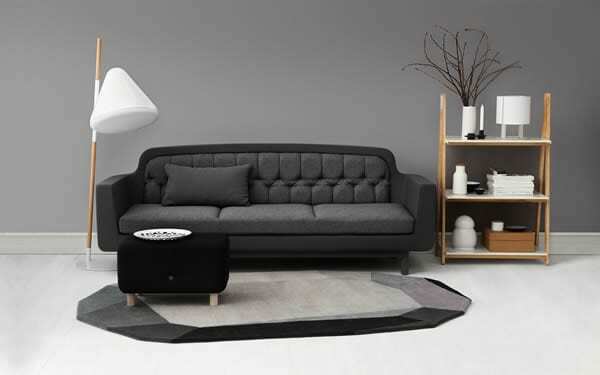 When placed in a minimalist room, it creates a powerful accent. It is ideal for homes in need of extra seating and those with limited space. Sumo is the creation of talented designer Simon Legald. 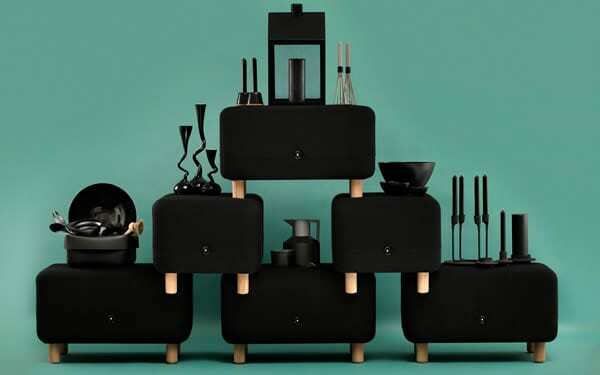 He was inspired by classic Danish furniture which offers the perfect balance of aesthetics and functionality. The pouf has a simple profile which allows you to see its beautiful and complex detailing. Textiles, wood, and buttons have been playfully combined to create a fashionable piece that is simply unmatched. 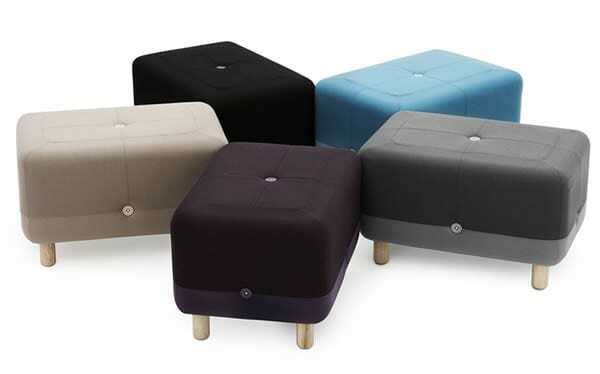 The pouf has a single tuft on its seat and on each of its four sides. Its wooden frame sets off the fabric creating a stunning view from all angles. It comes in seven stylish colors: dark red, black, purple, beige, blue, grey, and turquoise. If you want to create a sober and elegant appearance with the pouf, get it in a dark hue, when going for a playful look, get it in a vibrant color. 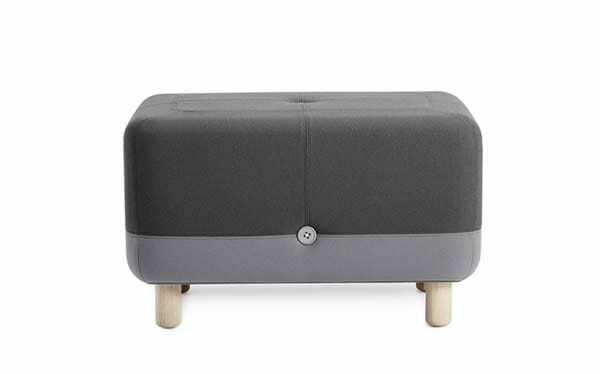 The Sumo Pouf from Normann Copenhagen is in a class of its own. It allows for the pitch and depth crucial to having comfort without weight. It is a surprisingly practical piece that can be used anywhere in the home. What room would the Sumo Pouf fit into in your home?